Courtesy of Christie Orros, Coldwell Banker Hartung & Nobl. 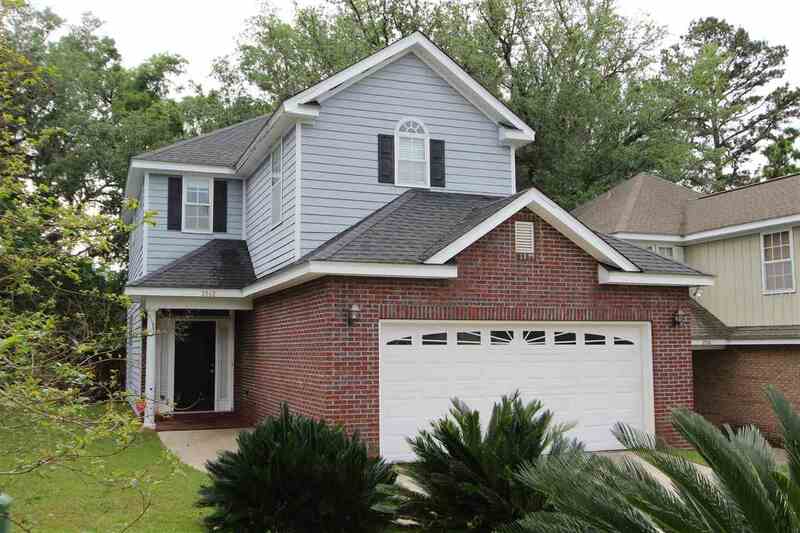 Please, send me more information on this property: MLS# 305182 – $205,000 – 3762 Laurel Trace Way, Tallahassee, FL 32303. I would like to schedule a private showing for this property: MLS# 305182 – $205,000 – 3762 Laurel Trace Way, Tallahassee, FL 32303.